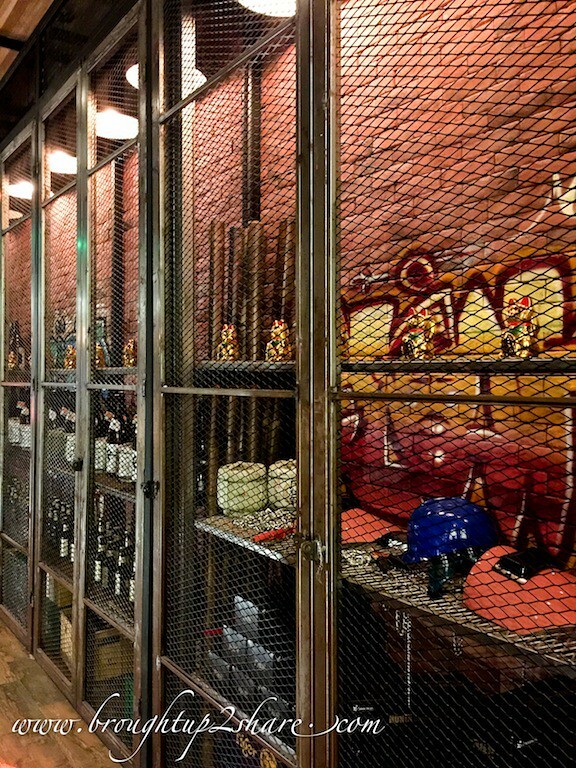 In a remarkable twist, the culinary scene in KL has undergone a significant turn toward hipster, brunch options in recent years, with trends like coffee and breakfast/ brunches making inroads. 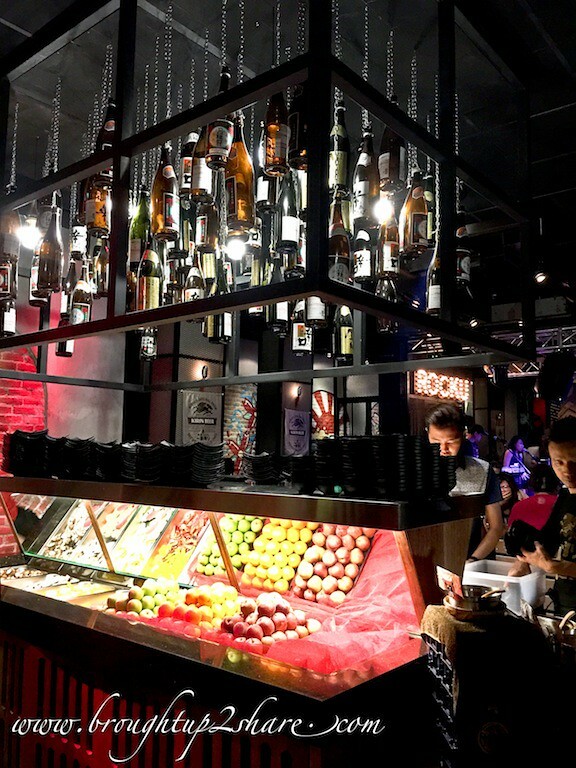 On the other hand, dessert crazes, most notably the waffles boom, have captured the imaginations of city foodies and crowded out many traditional favourites. 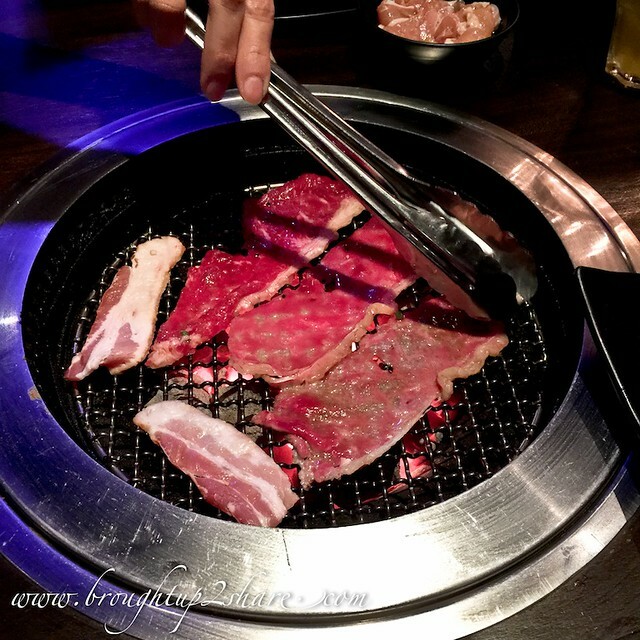 Nevertheless, KL remains a heaven for us carnivores as well, and the booming Yakiniku (grilled meat) sector is proof of this. 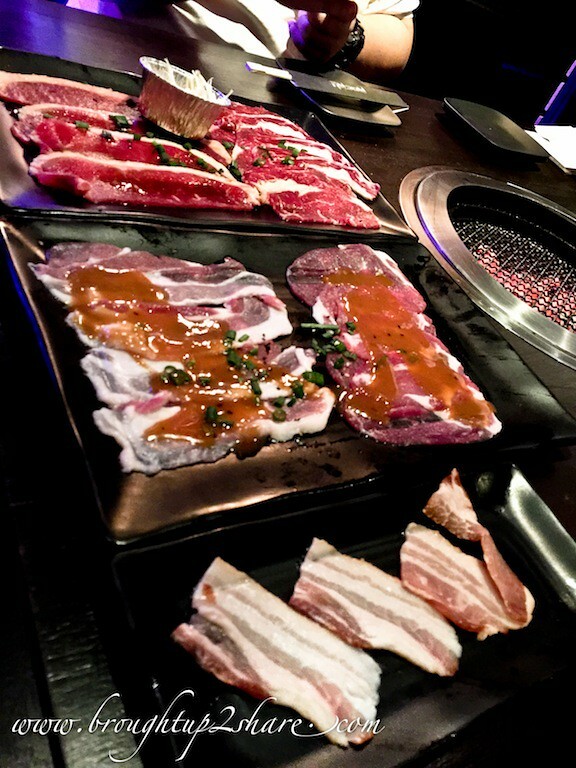 And here’s one new contender in the city that will get you and your family or friends a luxuriously meaty meal out! 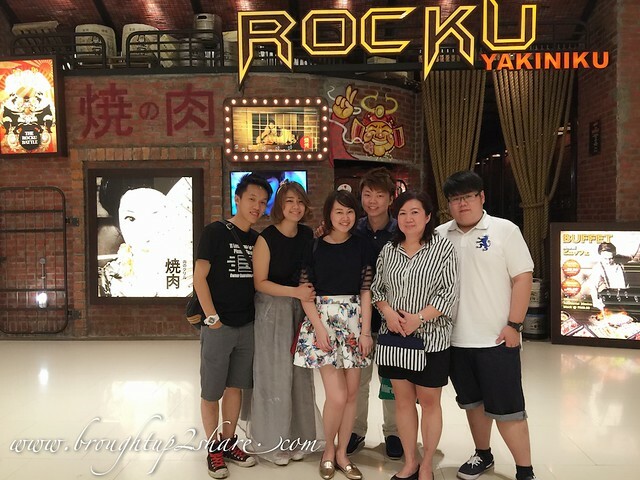 Be there early as they do not take reservations at the moment and be ready to expect a queue. 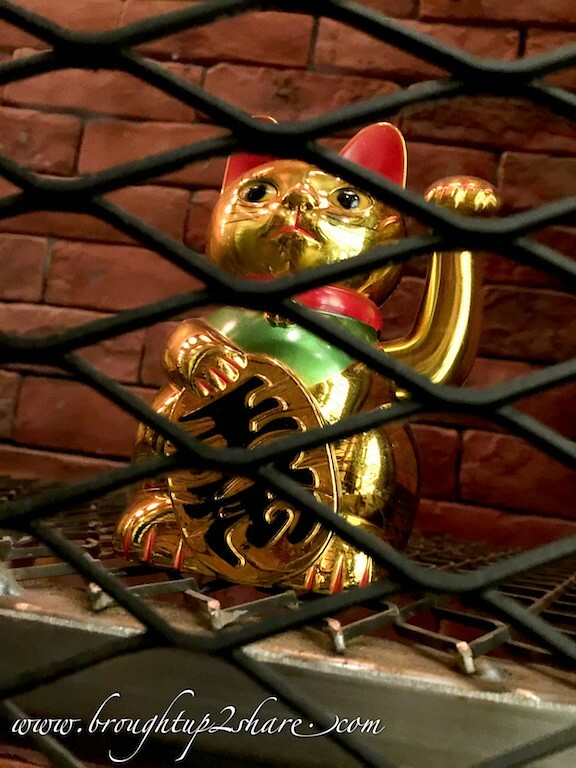 We queued for about an hour! 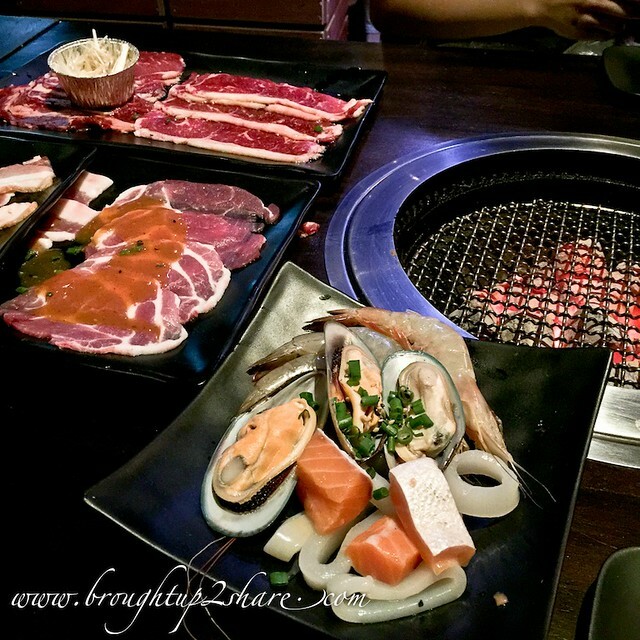 A Japanese Yakiniku restaurant with the BBQ/grill built into the table for you to grill a selection of meats, seafood and vegetables. 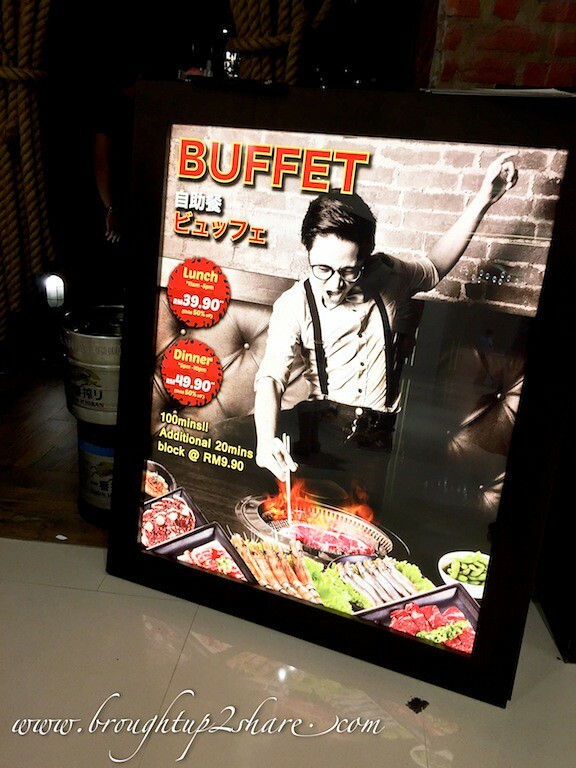 And almost every culinary establishment you come across will have an all-you-can-eat option. 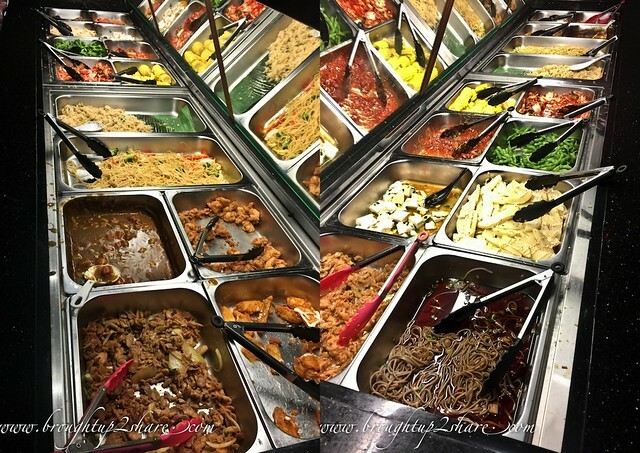 Sometimes it’ll be buffet style, with dishes replenished much faster than they ever were. 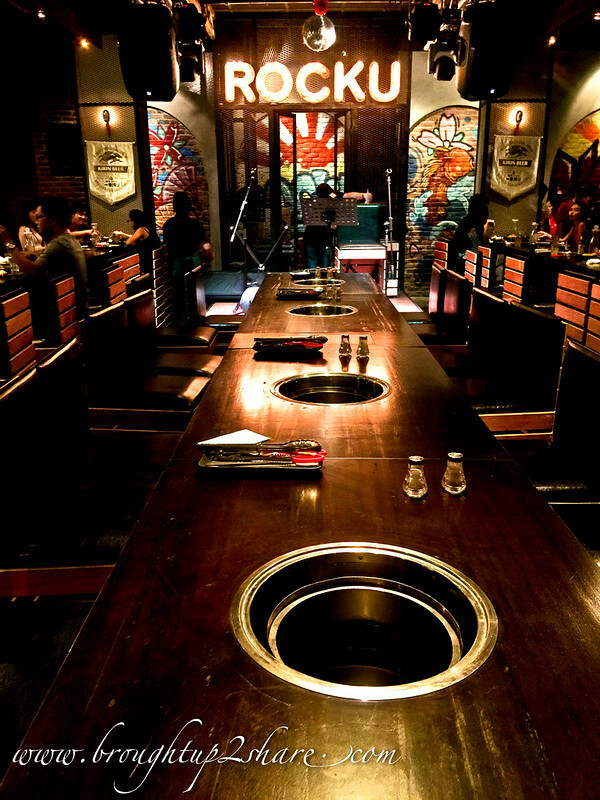 At other times, they’ll have a special menu where you can continue ordering ready-made dishes to your heart’s content. 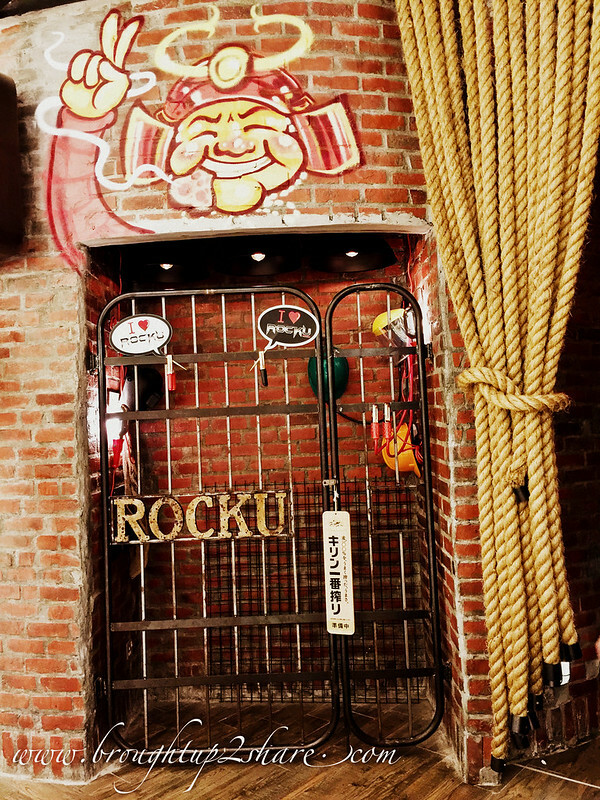 Here are Rocku, you get both – until your 100 minutes is up of course. 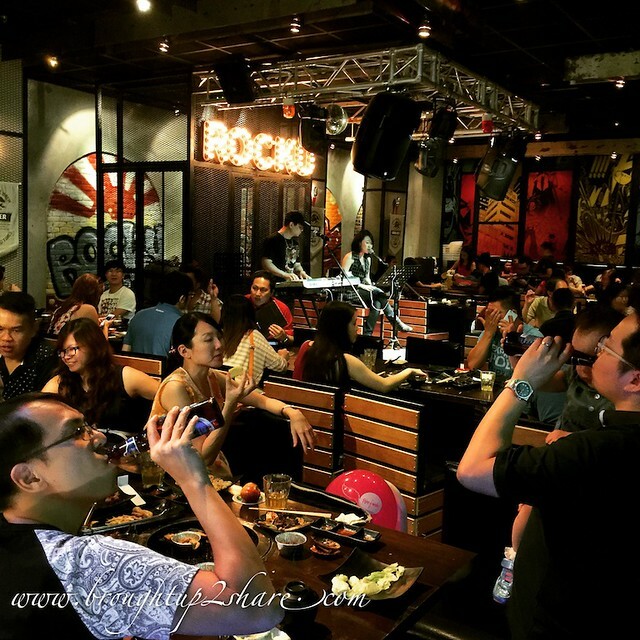 And if you are looking to climb the carnivore & seafood ladder, there’s no better place to begin your quest than at Rocku Japanese Charcoal Grill, a casual, upbeat and edgy Yakiniku restaurant at the new Pavilion Kuala Lumpur Level 7 Dining Loft. Ambiance wise, they win it all too. 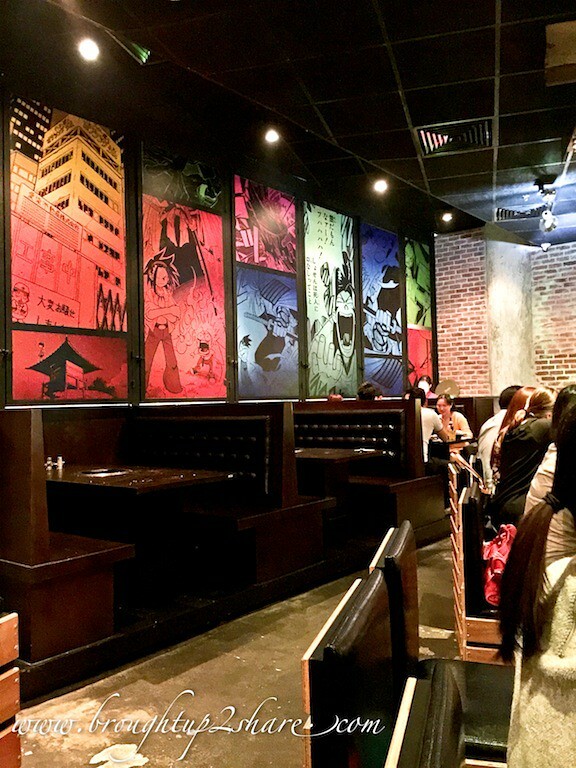 With colourful “rakugaki” or Graffiti on their brick wall and also various wallpapers with Japanese manga pages. 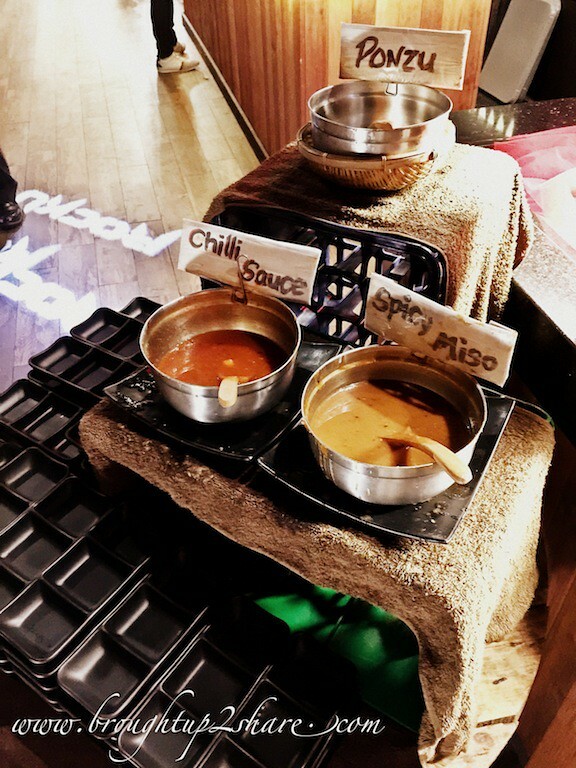 The mixtures of different colours resulted a casual, upbeat yet fun ambiance. 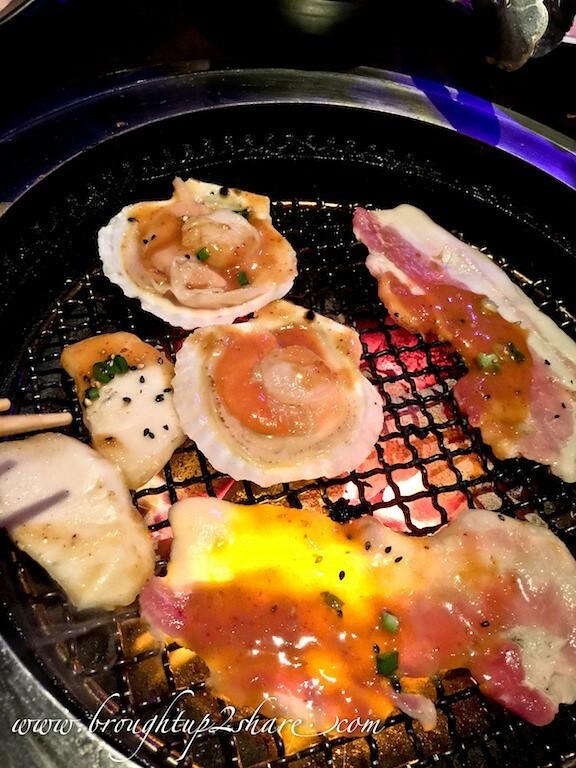 Eat as much Japanese yakiniku barbecue as you like! 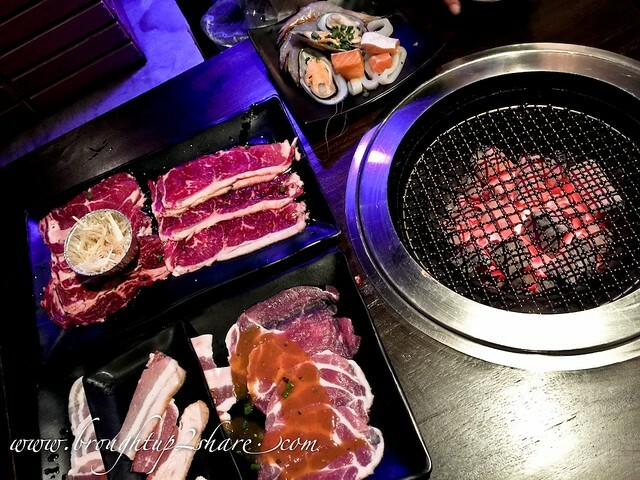 And you can also sample some high-grade meat; tantalizing cuts of meat, ranging from beef to lamb, pork and chicken. 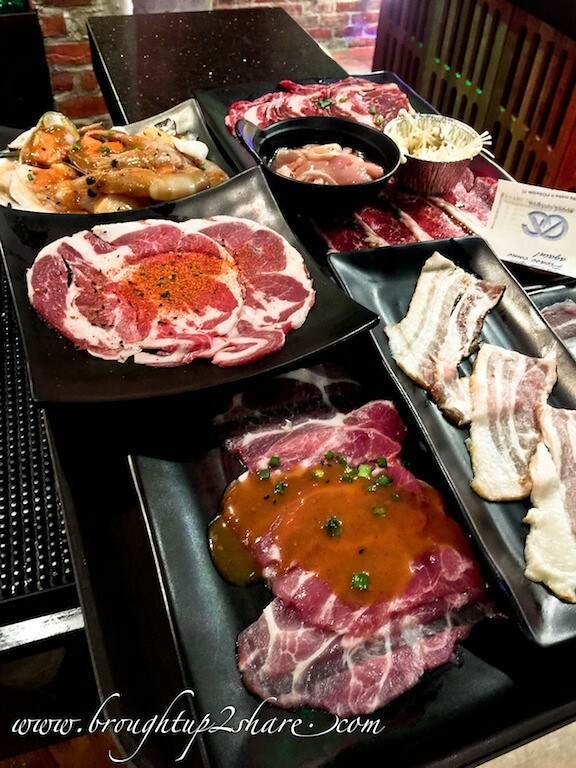 Flown in from the USA, Australia and Japan, premium cuts such as Wagyu beef brisket, Australian sirloin and short ribs cater to all meat lovers! 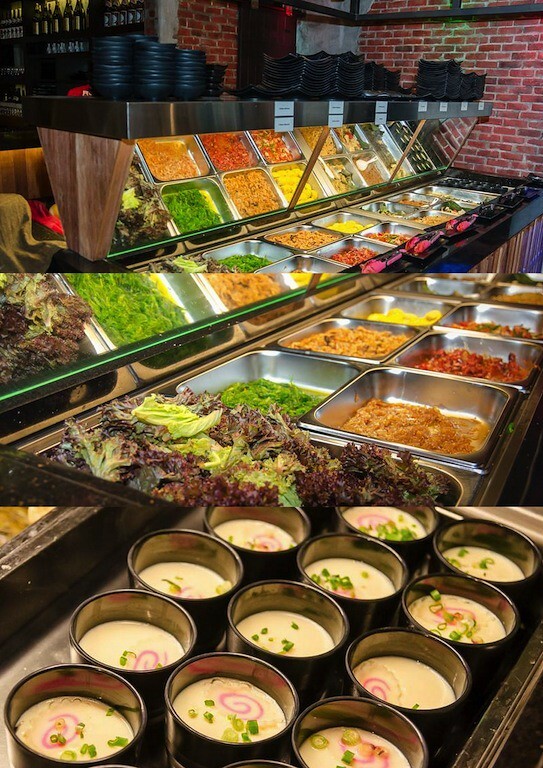 Not forgetting there are other varieties of side dishes too. 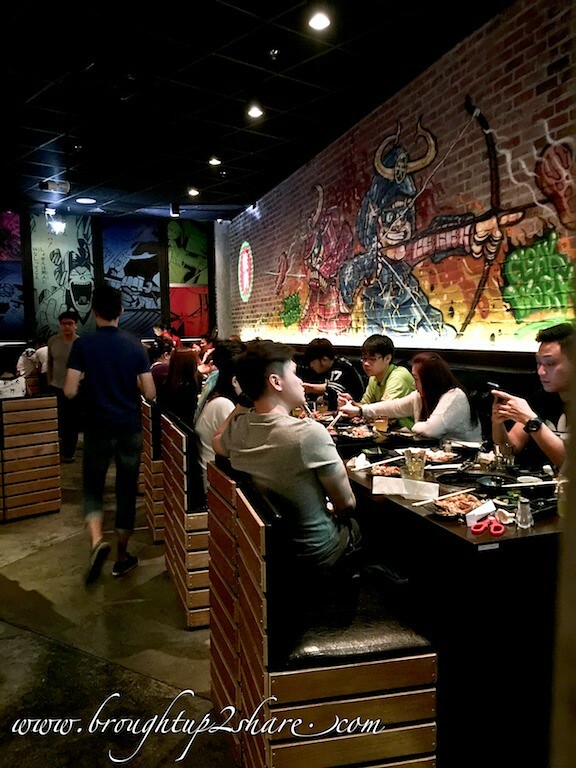 How about modern entertainment that perfectly characterize the Japanese pop culture together with this traditional style of Japanese dining and beer?! 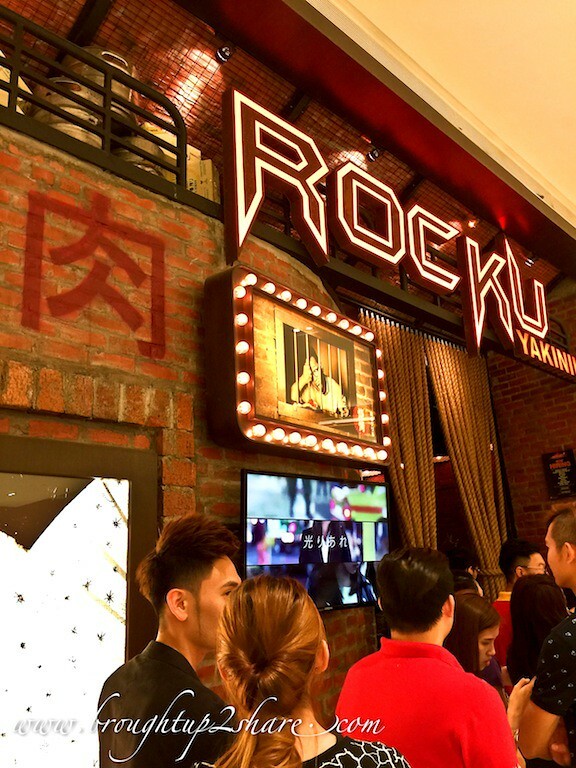 Patrons can enjoy their food hot throughout the entire meal, together with the live, entertaining & interactive performances up of the centre stage. 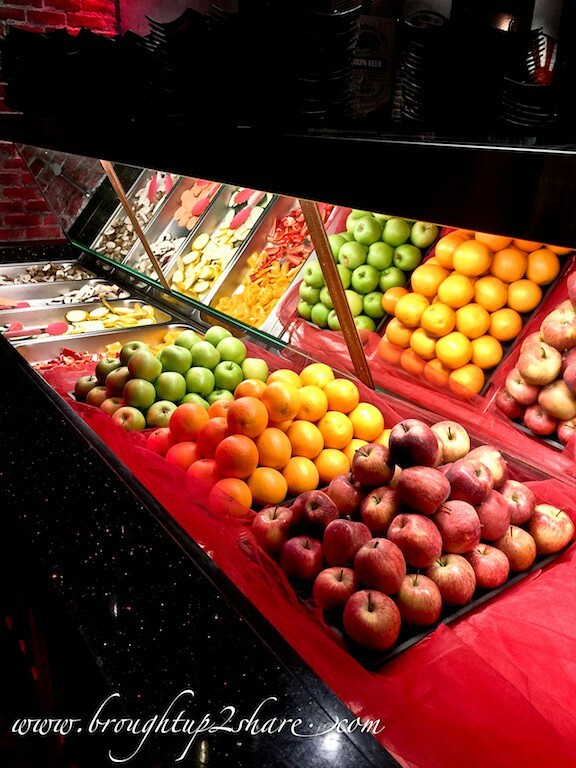 Lunch between 11.00 am and 5.00 pm at RM39.90++ for 100 minutes buffet (children get 50% off). 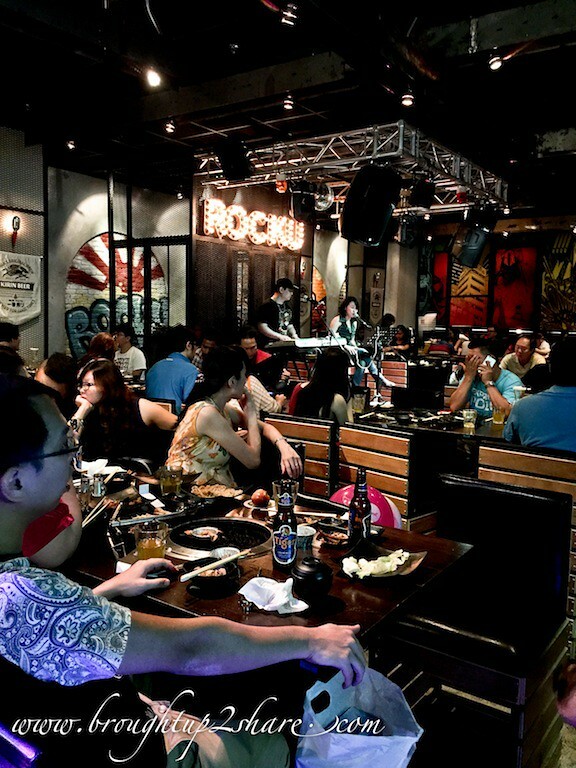 Dinner between 5.00 pm and 10.00 pm at RM49.90++ for 100 minutes buffet (children get 50% off). 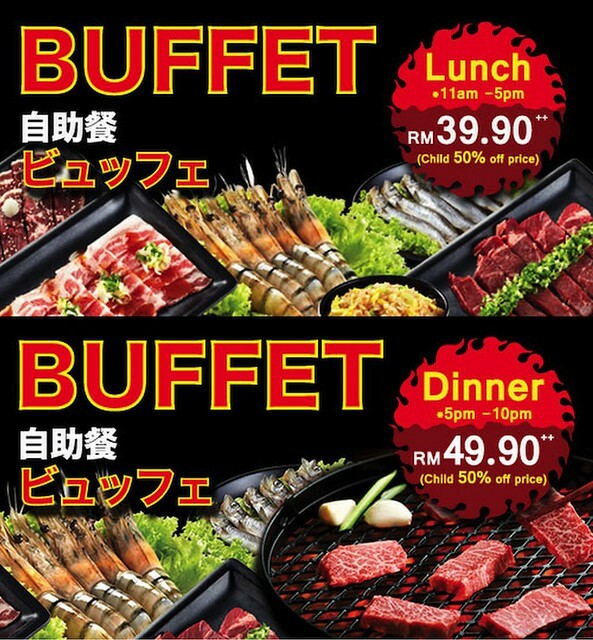 Note: For each additional 20 minutes, RM9.90 ++ applies. 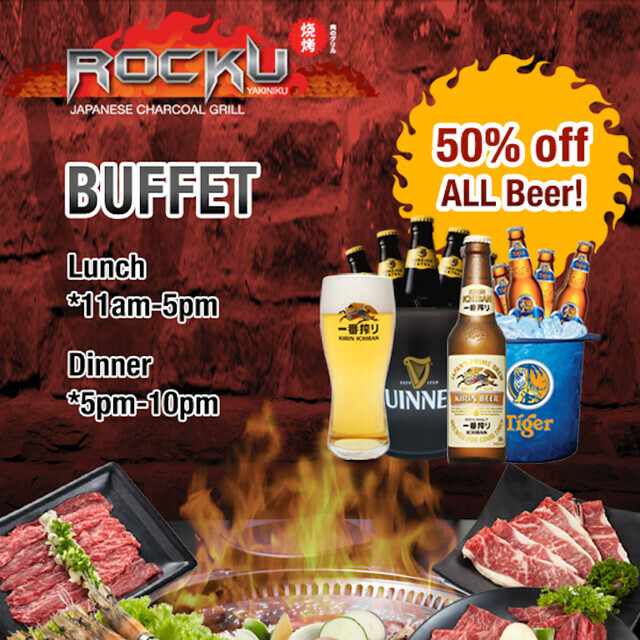 And now, Rocku is offering a 50% discount for all beers! 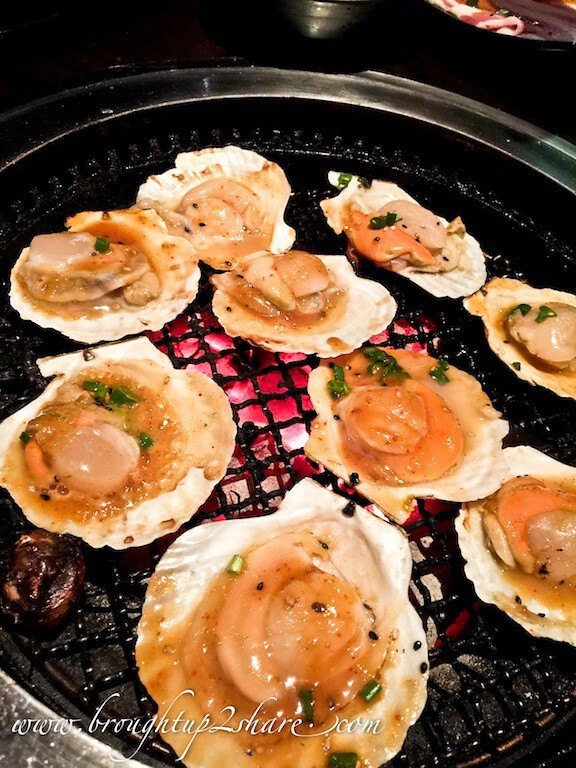 Apart from beers, Rocku Yakiniku also offers an extensive list of Japanese sake. 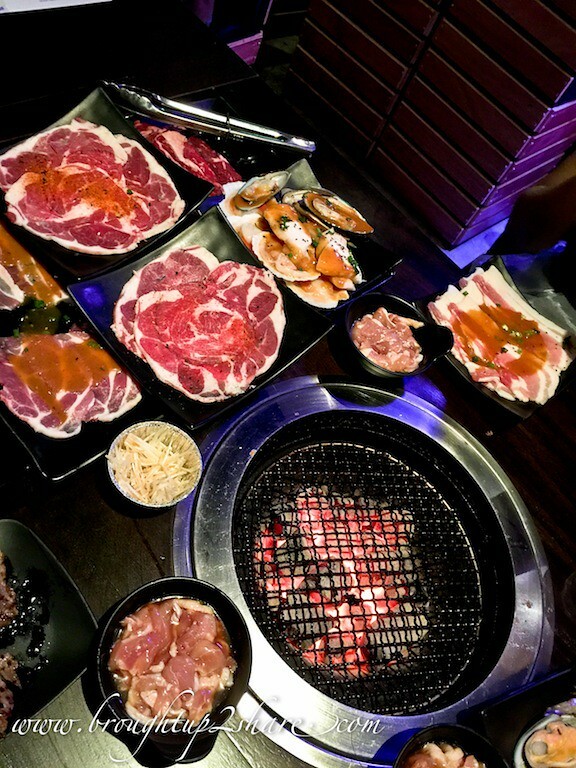 So, eat all you can! 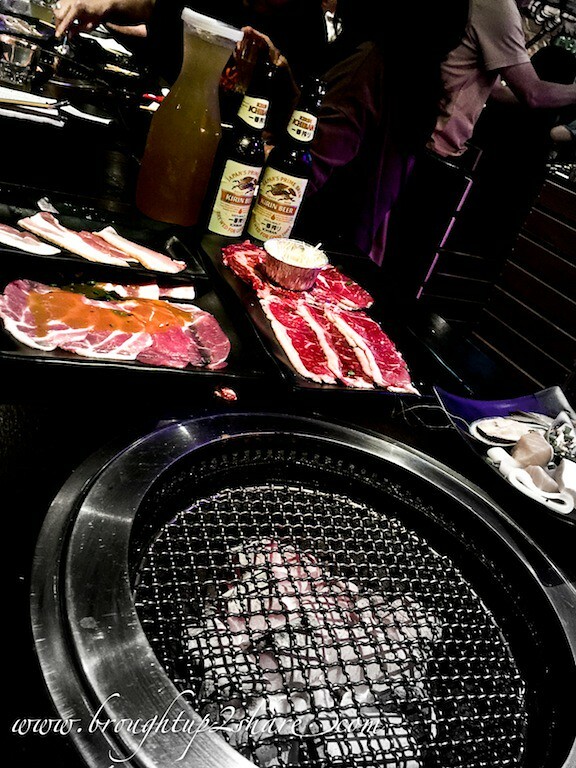 Japanese Yakiniku + Beer + Live Performances = so awesome together! Some might say, that’s only quantity. 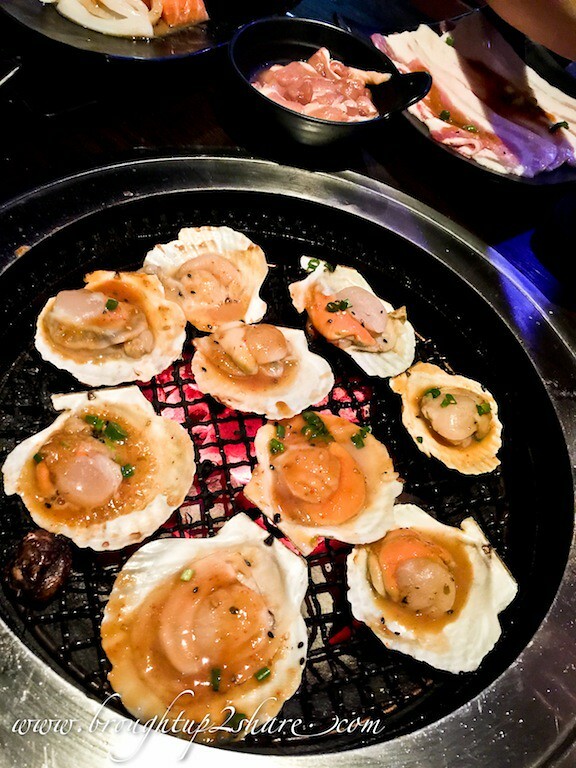 But they provide not only quantity but also high quality ingredients. 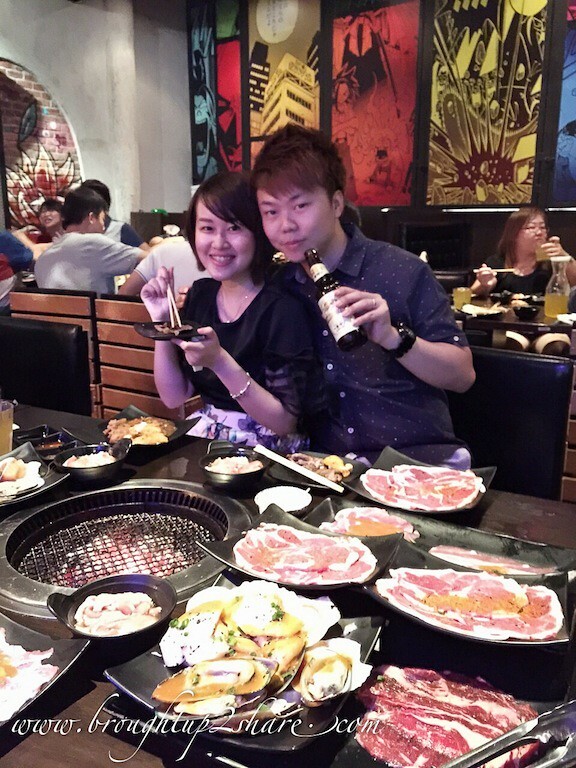 After our yakiniku buffet session, we carried our tummy home with great pleasure. Bring your memories to life with Ezyposter Canvas: Canvas Giveaway!